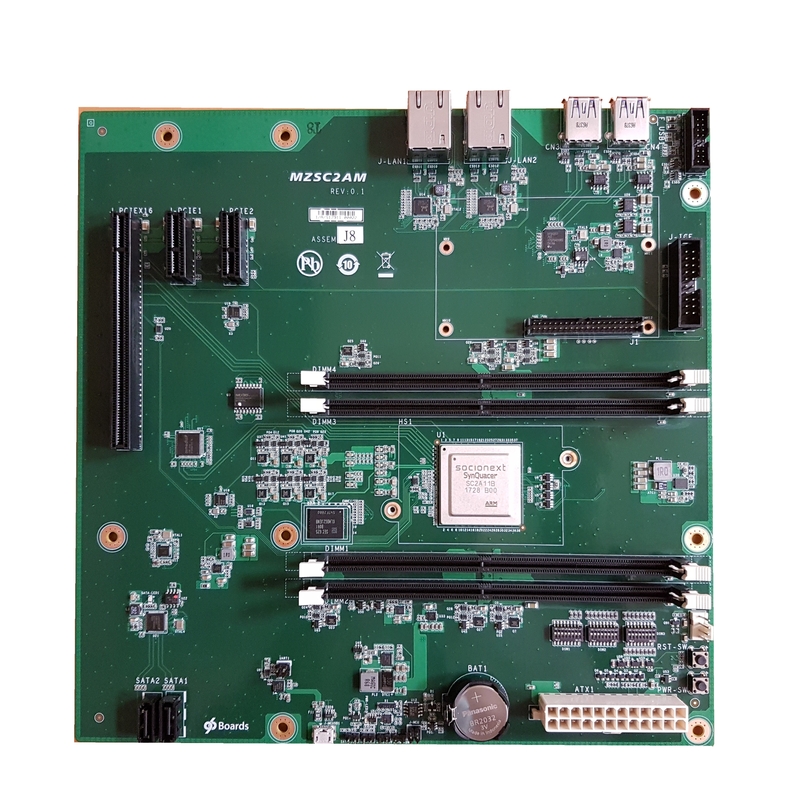 Edge Server SynQuacer™ E-Series | Socionext Inc.
SynQuacer™ E-Series is a software development environment compliant with Linaro’s 96Boards open hardware specification. This has been built jointly by Socionext Inc., Linaro and GIGABYTE. It contains one “SC2A11”. "SC2A11" is a multi-core chip with 24 cores of ARM® Cortex-A53. 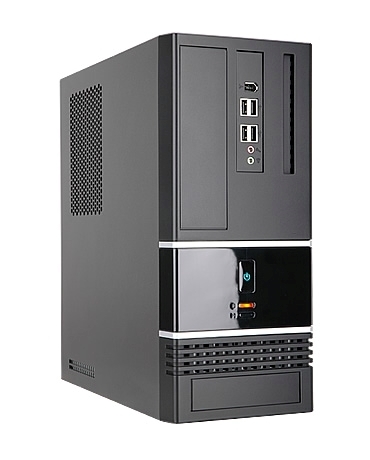 It is possible to construct a high integrated and low power consumption server system. It is so highly efficient chip that it supports from cloud computing to edge computing, which is the key to IoT era. Development environment which supports ARM® v8 architecture including high-speed I/F.